Part of the GSA suite of programs, GSA Bridge is the perfect bridge design software for busy bridge designers. which the crucial ones for your structure are. GSA Bridge also includes the unique footfall module, the only program available for vertical footfall analysis on any structure. With data available in rich text or spreadsheet-friendly format, it fits seamlessly with the other tools on an engineer’s desktop. on award-winning projects such as the Infinity Footbridge, the Falkirk Wheel, and the Gatwick Air Bridge. 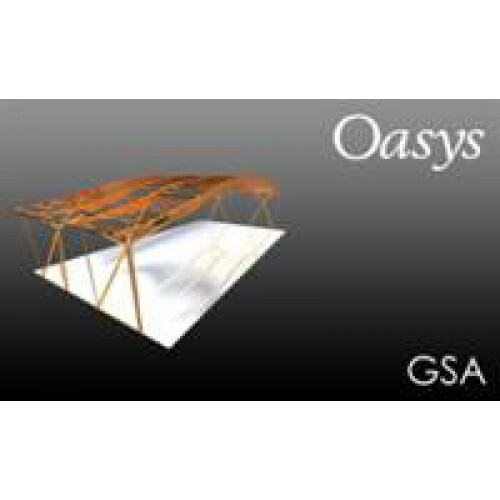 GSA Bridge calculates the critical loading regimes on a bridge based on national and international design codes. It takes into account bridge alignments and vehicle paths, and designers can either use standard vehicles or define their own. 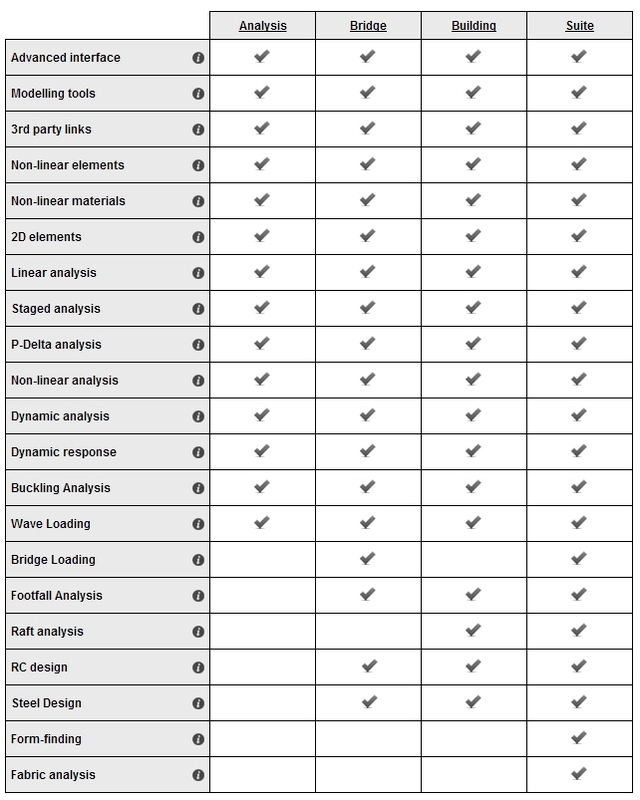 GSA Bridge is ideal for footbridge analysis and rod bridges, whether in steel, concrete, timber or other materials. on how their structure will respond to human induced vibration. Hong Kong or South African. and design calculations for both sensible construction and design confidence. GSA Bridge uses the dynamic relaxation method to enable you to analyse structures that other programs will not touch. designed for seismic response calculations. You can choose to include axial load effects to change stiffnesses in both these methods.